Remove the phone from the water as quickly as possible. The longer it stays there, the more water or liquid will seep through the cracks and openings of your phone. Once it’s out of the water, there are certain things you need to do right away, and certain things you should absolutely avoid doing in order to prevent water damage. 1. Turn it off if, it isn’t already, and do so quickly. 6. Bury the phone in a ziplock bag full of uncooked rice. 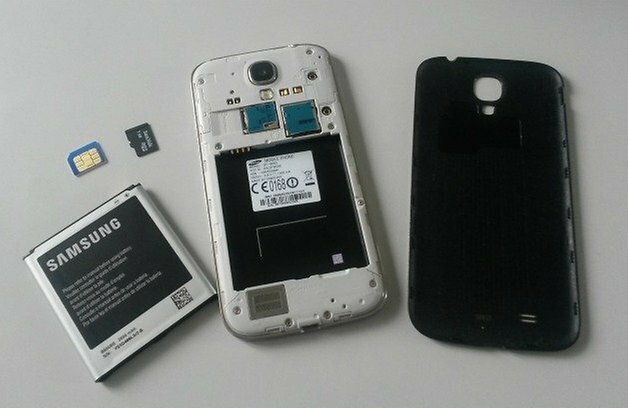 Rice is great for absorbing liquid and this is actually a common method for drying smartphones and tablets. 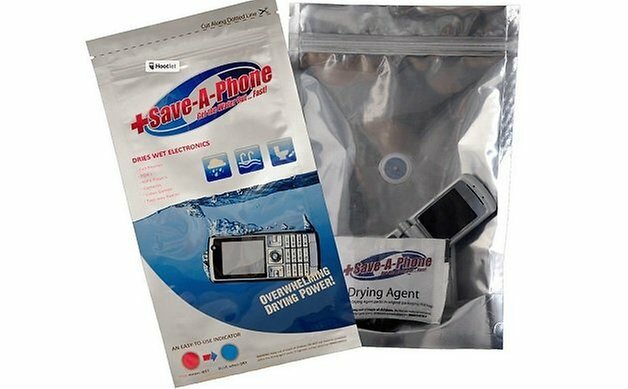 You can also buy dedicated phone drying pouches, which are worth having in reserve if you’re a clumsy type. Don’t wait to get hold of one if you don’t already have one to hand though – get your phone in the rice!